Express shipping means: If you order in the next 08:42 hours, we will hand over your package today to DHL, our logistic partner. 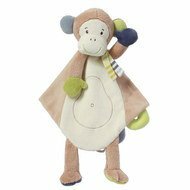 With this cute neck support "Monkey Donkey - Monkey" by babyFEHN your little darling can also safely ride in the car while sleeping. 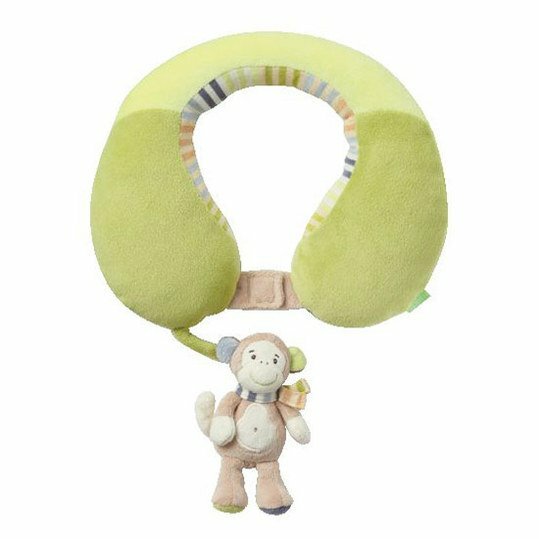 The neck support protects against tension and provides a restful and relaxing sleep on the way. 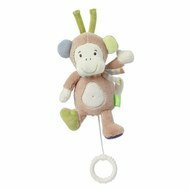 The rattle integrated in the monkey will arouse the curiosity of your treasure. 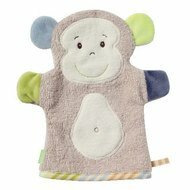 Nackenkissen Monkey Donkey - Affe wurde bewertet mit 4.8 von 5 von 6.